The 14394 Mounting Kit includes hardware for securing a digital cellular modem to an enclosure backplate. 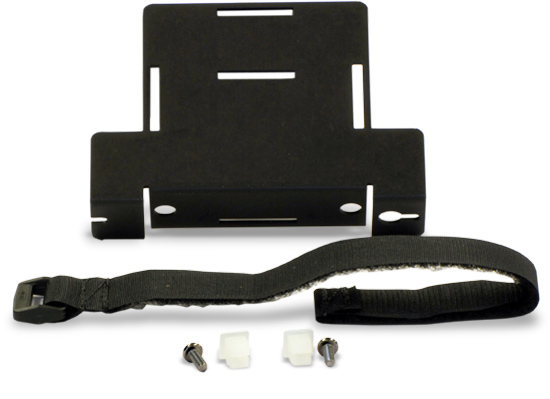 The 14394 Mounting Kit includes hardware for securing a RavenXT-series digital cellular modem to an enclosure backplate. This kit was also used with the retired Redwing100-series and Raven100-series modems. This kit is used with our RavenXT-series, Raven100-series, and Redwing100-series digital cellular modems.